A Which? 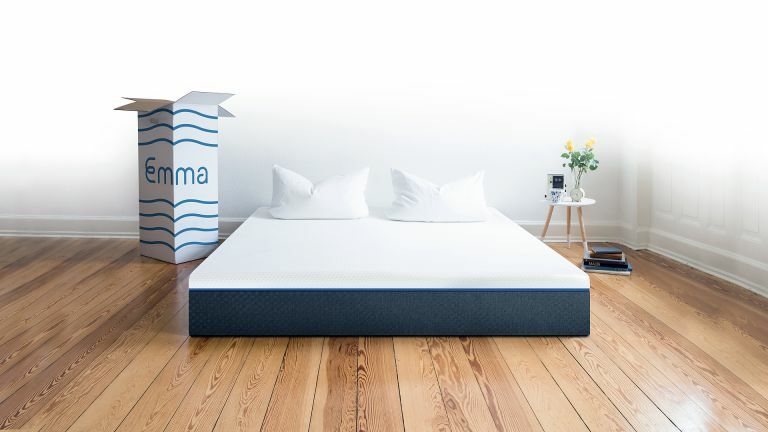 award winner and 'the highest ranking mattress it's ever tested,' Emma's memory foam Original mattress comes with a 10-year guarantee and a 100-day no-quibble return policy. Realistically, if you keep it for 100 days, chances are you like it. The pricing on these mattresses is quite reasonable in general (£649 for a double) but until November 29 you can get 25% off their whole range by using the code XMAS25. On a Super King, that equates to a saving of £199.75 on the standard £799 price, and unlike the Emma Black Friday sale, this deal is on every mattress in the range.